The Good Business Forum is coming to Surrey City Hall this Thursday, May 21. The forum is the first of its kind for BC’s fastest growing city and aims to explore social innovation, entrepreneurship and values-based business. The one-day event will feature workshops, panel discussions, one-on-one coaching and plenty of networking. Vancity Buzz spoke with Aaron Cruikshank, one of the organizers of the daylong forum. Why do you want to help value-based businesses thrive? As the world grapples with big issues like climate change, social exclusion and poverty, building healthy communities will require action from all members of those communities. Locally based small and medium sized businesses can play a particularly critical role by balancing economic activity with cultural, environmental and social objectives. What tools and resources is the event providing? Every attendee will have the opportunity to participate in one-on-one business coaching that will help them explore their challenges and unique ideas. They’ll also gain inspiration through the stories of others who have walked the road of developing a values-based business. The workshops and panels are designed to address a variety of needs and experience. What will guests of the forum walk away knowing? We expect conventional businesses to walk away with a better understanding of the small steps they can take towards being more impactful in their operations and delivery. We expect values-based businesses to build their marketing, communication, sales and planning muscles. We expect those thinking about either social enterprise or co-ops to leave better informed. And finally, we expect everyone to have a better grasp on how to access the appropriate money for their business and their stage of development. There is something for everyone. What is the hope for the future of Surrey? I’m raising my kids in Surrey and have run a business from here for over 10 years. 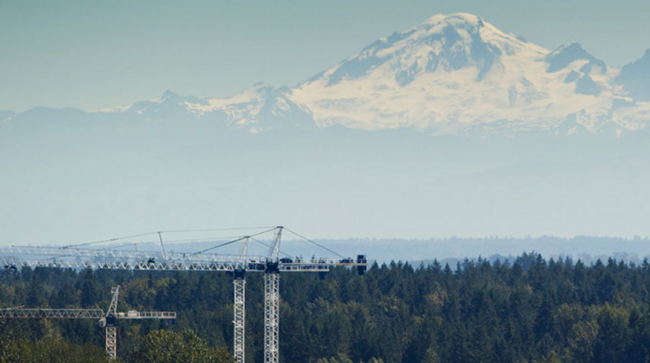 Surrey is the fastest growing city in the province and will soon be the largest city in B.C. Like all rapidly developing communities, there is both opportunity and challenge. We all want Surrey to be a city we can be proud to raise our families in. 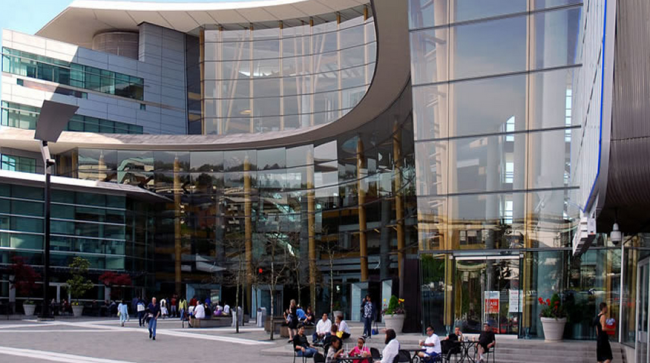 Businesses have an opportunity to create opportunities and provide solutions to help Surrey grow in a way that is sustainable and community-oriented. What’s next for the Good For Business Forum, will this event be held in other cities? It’s been an amazing collaboration of many awesome partners who would love to see it delivered next year – ideally in Surrey. We’ve also had interest from other notable organizations who share an interest in partnering, which tells us that there’s value to hosting an event like this. What is one of your favourite values-based businesses and why? So many. Modo, which is now in Surrey, Glen Valley Organics, Price Pro, Everland Natural Foods, Zaklan Heritage Farm – many of whom will be sharing their stories at the event.